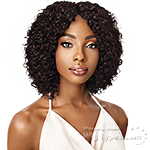 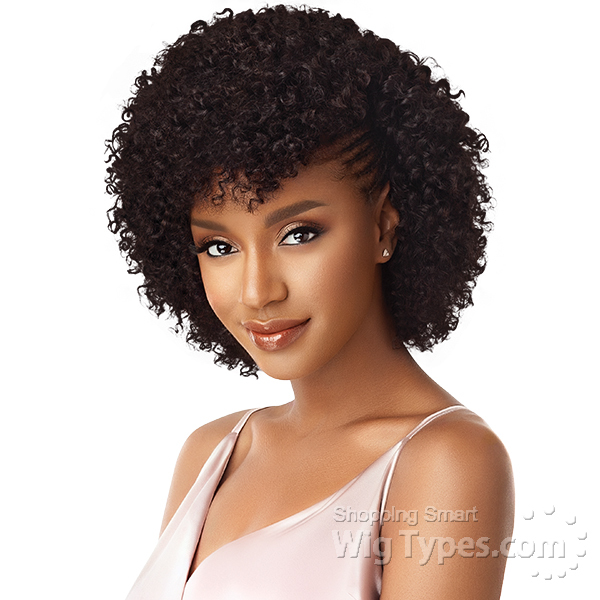 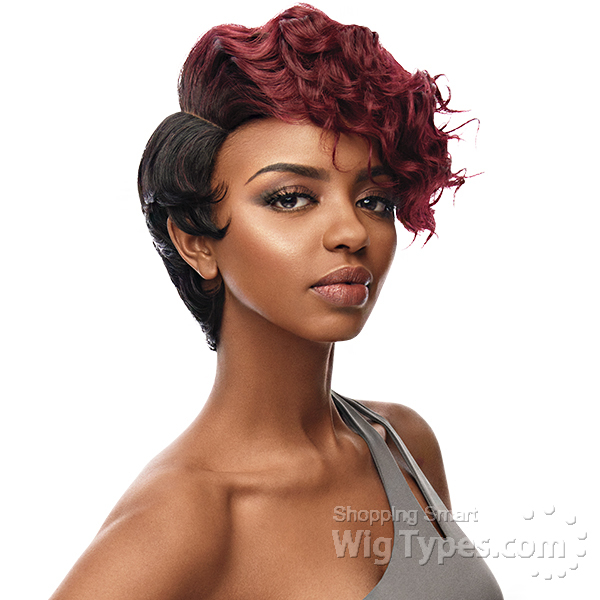 Sleek, chic, and bold, Premium Duby's Style in a Box has all the hair you need to create salon-inspired short styles with finesses. 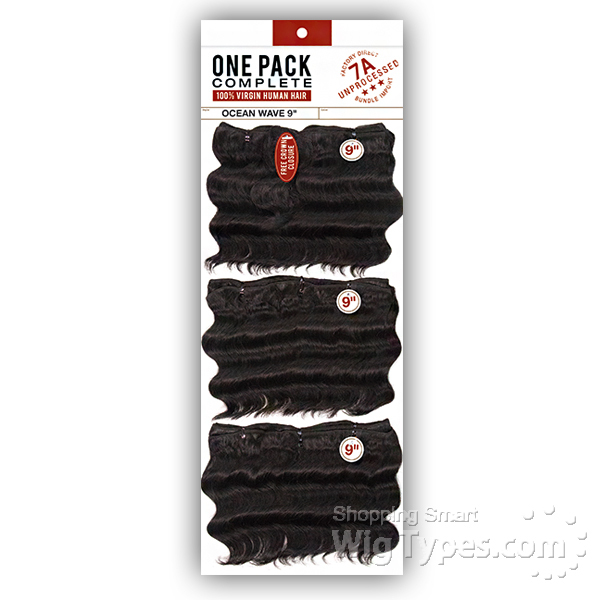 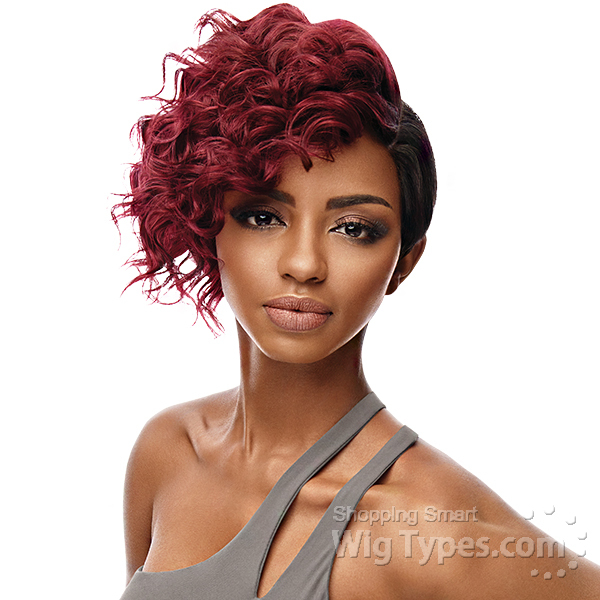 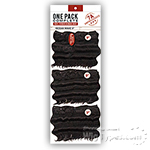 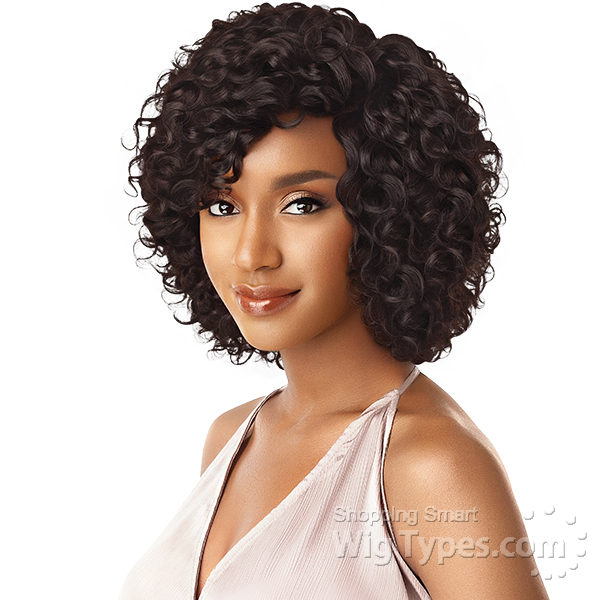 One box includes: 2 different lengths of TARA, extra hair for styling, and a special lace parting closure. 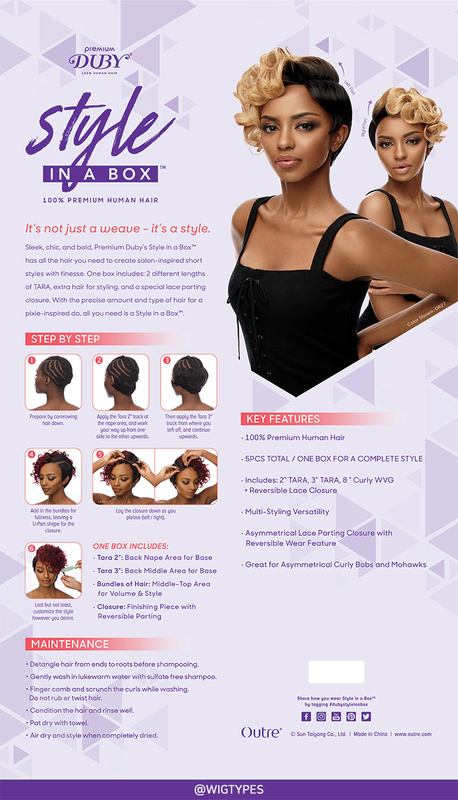 With the precise amount and type of hair for a pixie-inspired do, all you need is a Style in a Box.